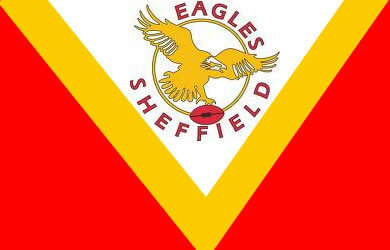 Eagles could climb into the Co-operative Championship‘s top four with a win over table-topping Featherstone on Sunday. Mark Aston’s side beat Batley 28-26 in a thrilling clash last week and they will be in confident mood ahead of this weekend’s fixture. Alex Rowe (broken arm) is out for Sheffield, while Ben Kaye (arm) and Bryn Powell (Achilles) are both major doubts for Rovers. Featherstone coach Daryl Powell praised his squad for last week’s 54-24 win, just four days after they had triumphed at Widnes. Powell said: “We invested a lot of energy in the Widnes game, so Sunday was always going to be tough – but we produced a great effort.